Programs are offered throughout the year for youth and adults. All are welcome at your neighborhood Y regardless of age, physical ability or income. Traditional sports and exercise programs are important, but our Y also offers outreach ministry programs. 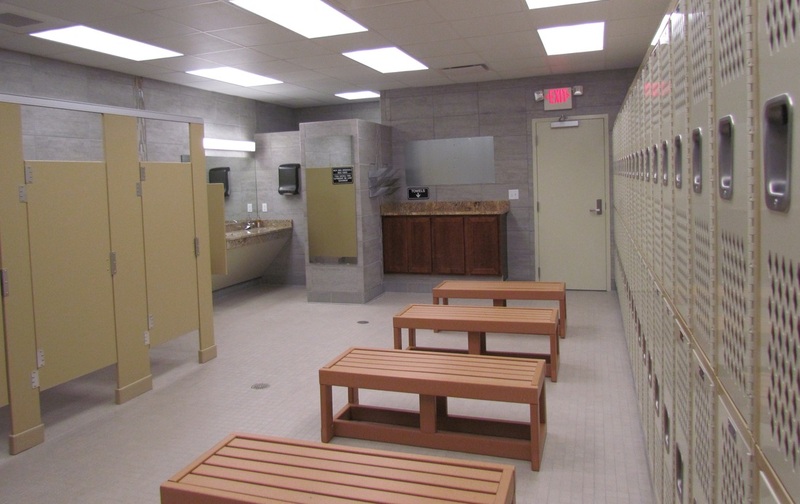 The Downtown Y has an array of fitness equipment in open and accessible fitness areas. 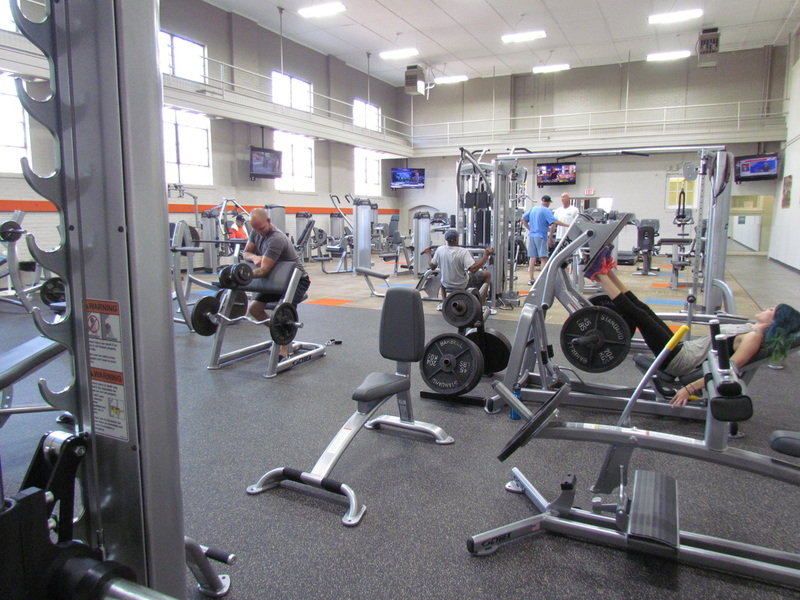 A fully trained staff is available to assist with your fitness goals. Personal trainers are available for additional individual attention. 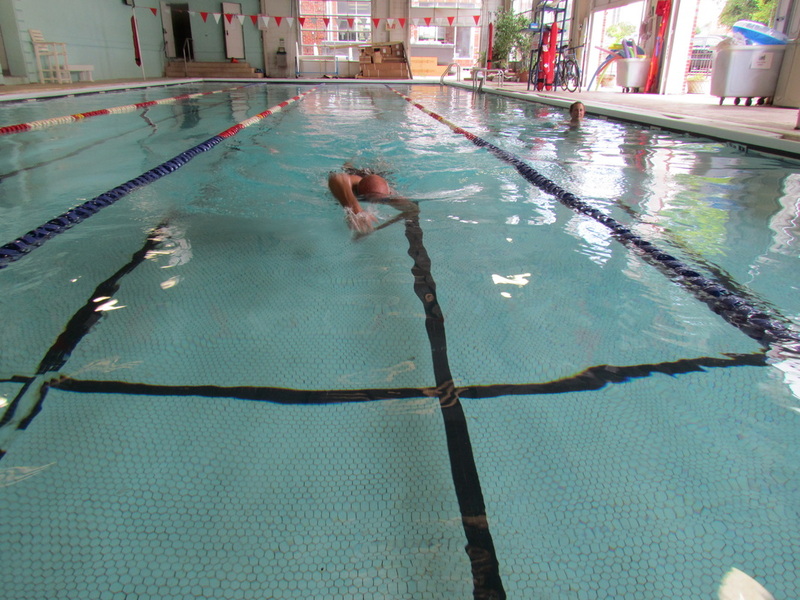 Aquatics have always been a major focus of the Y and our covered and heated pool at the Downtown facility is open most of each day for water aerobics, lap swim and senior exercise. 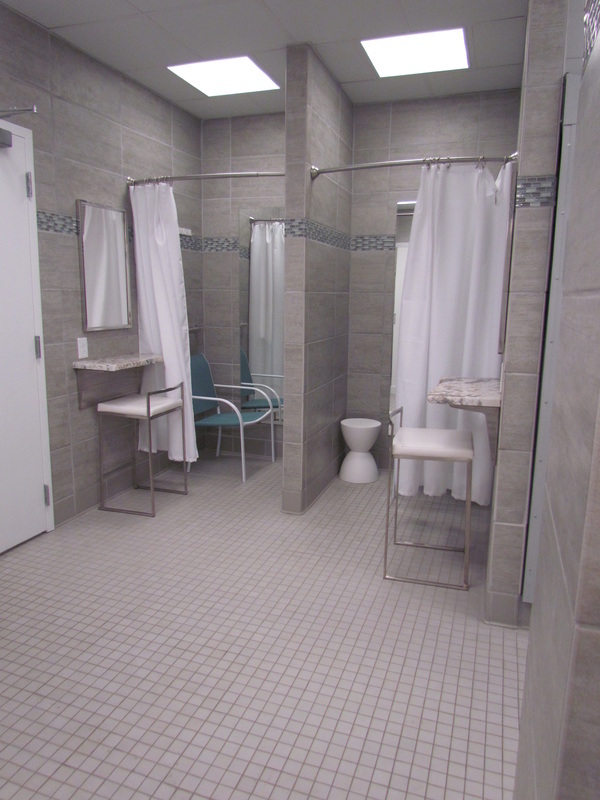 Newly renovated Men's and Women's Locker Rooms!